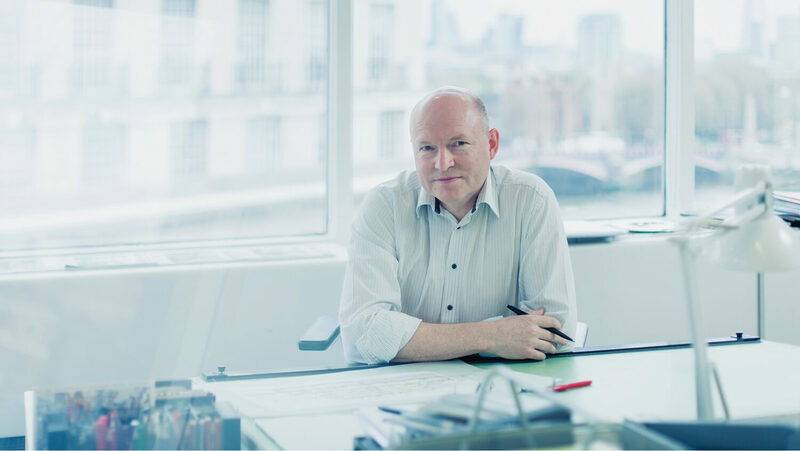 We are delighted to announce that David Jennings, Director of EPR Architects is part of a panel of five judging the WAN Adaptive Reuse Award 2016. David has over 30 years experience specialising in the redevelopment of sensitive historical environments and listed buildings. He is currently overseeing the conversion of 27 Poultry, Lutyens' Grade I Listed former Midland Bank into a luxury hotel for Soho House.